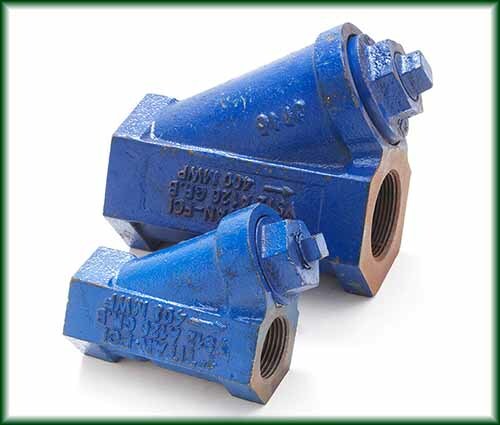 Pipe Fittings Valves in Texas | Steel Supply, L.P. 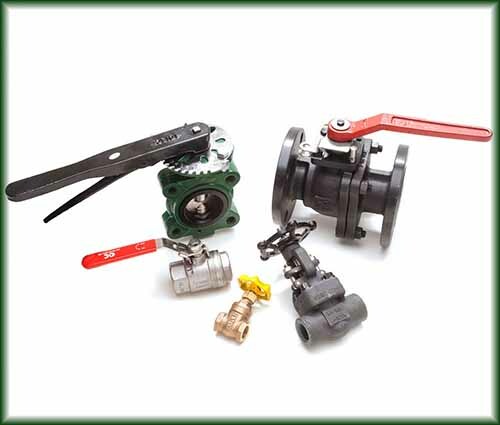 Valves are devices that regulate, direct or control the flow of fluids and gases passing through them by opening, closing, or partially closing. 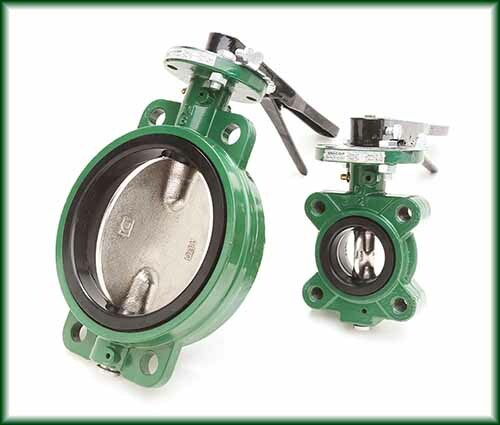 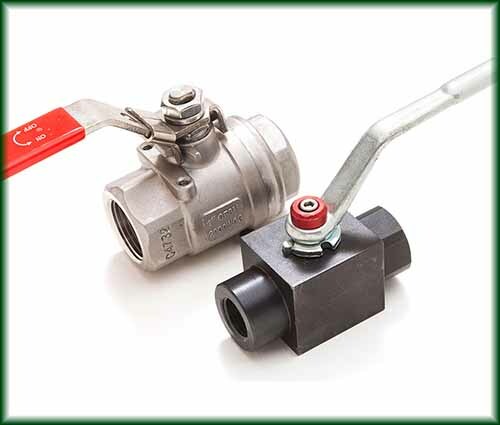 There are many different types of valves available, each suited to a particular purpose. 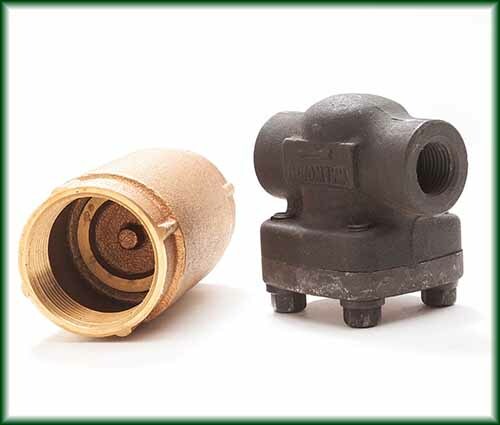 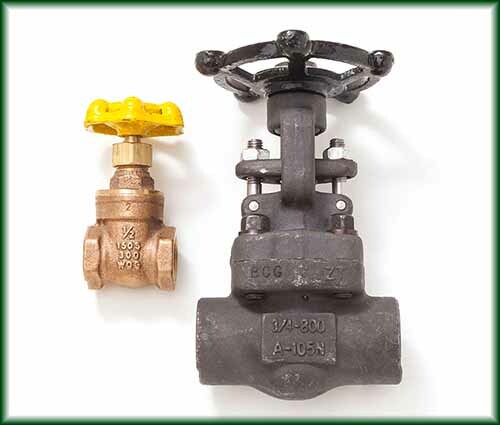 Valves are made from a wide variety of materials and found in virtually every industrial process.